Category: Decor. 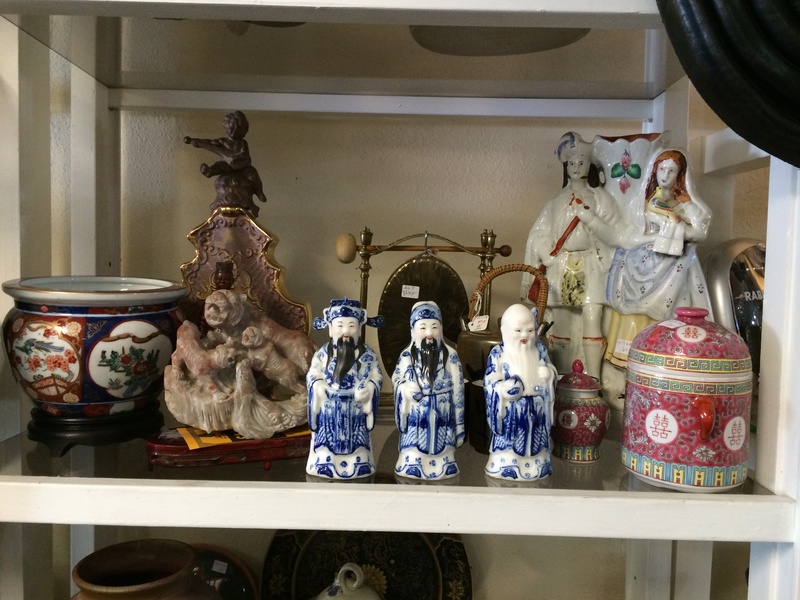 Tag: selection of Asian decor items. 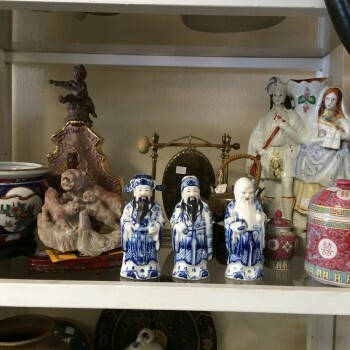 Selection of Asian Decor items. Many to choose from in various color tones.